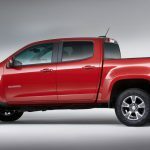 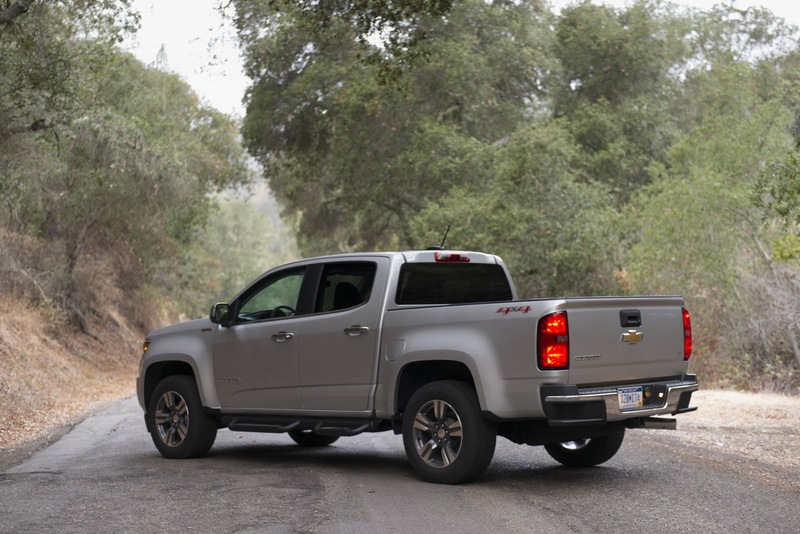 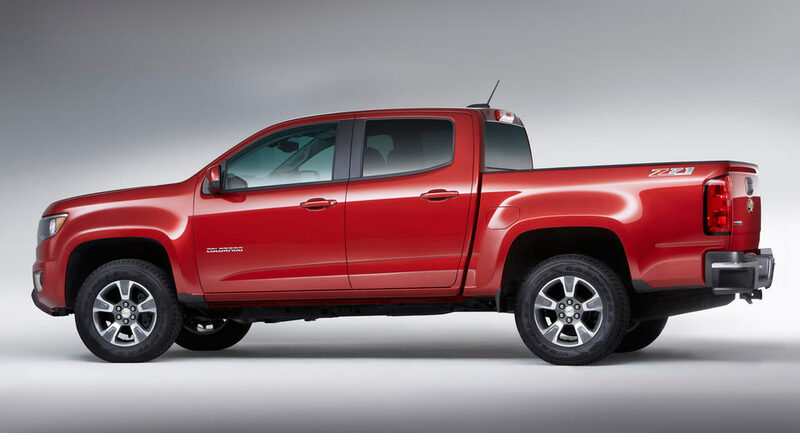 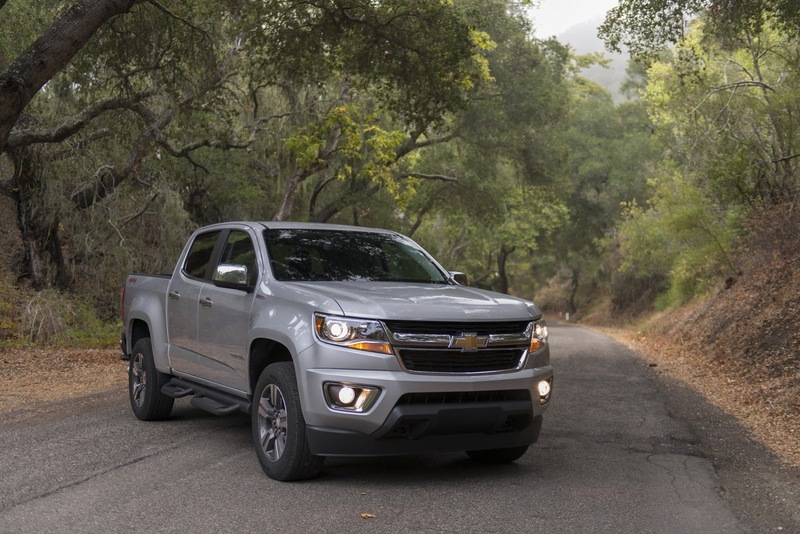 The all-new Chevrolet Colorado is just about to receive some major updates for the 2017 YM, the pickup truck being already considered a genuine car in the United States. 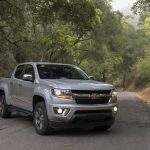 Recent reports stated some significant changes in the engine department, including the fitting of a diesel engine, but now the news are back with even more impressive add-ons. 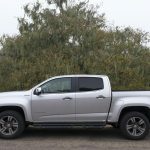 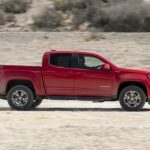 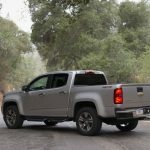 Performance wise, the 2017 Chevrolet Colorado`s 3.6-liter engine is now tweaked with some important upgrades, like new valve timing for the intake and exhaust, as well as up-to-date direct injection or the company`s new Active Fuel Management which deactivates the two cylinders “under light throttle applications”. 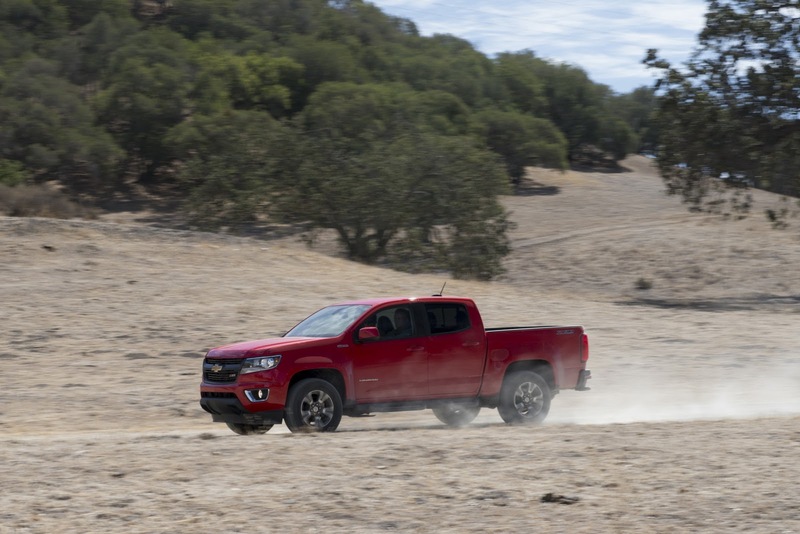 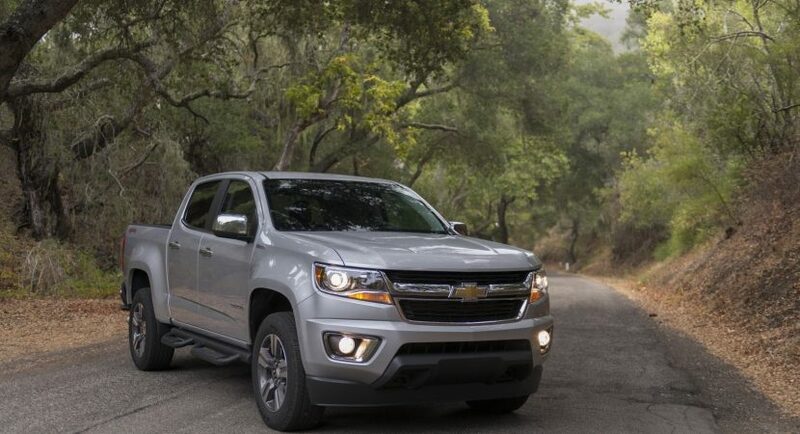 All these changes make the new Chevrolet Colorado extremely powerful, meaning 308 horsepower, achieved at 6,800 rpm and 373 Nm of torque, achieved at 4,000 rpm. 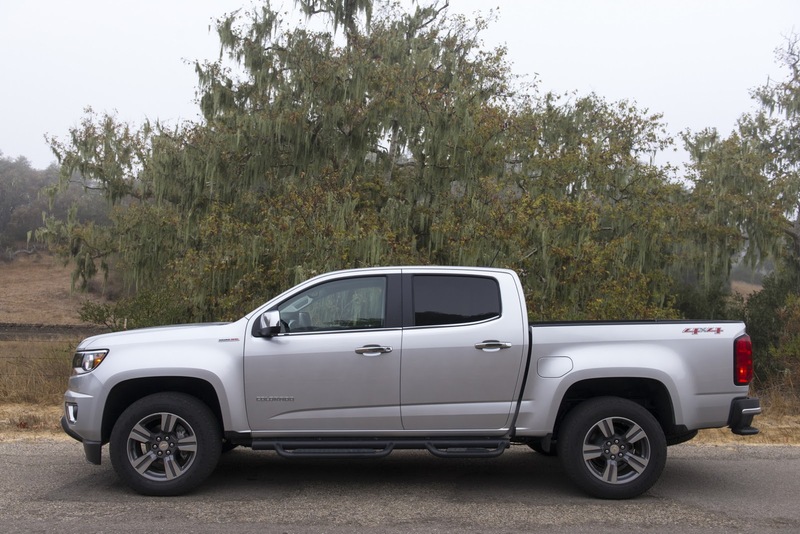 Very important, the engine works closely with a Hydra-Matic 8L45 eight-speed automatic gearbox, created by GM which replaces the 6L80 six-speed automatic. 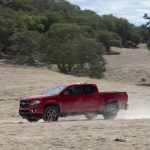 We expect full details and specifications, as well as the price tags, this autumn when the 2017 Chevrolet Colorado will hit dealerships countrywide. 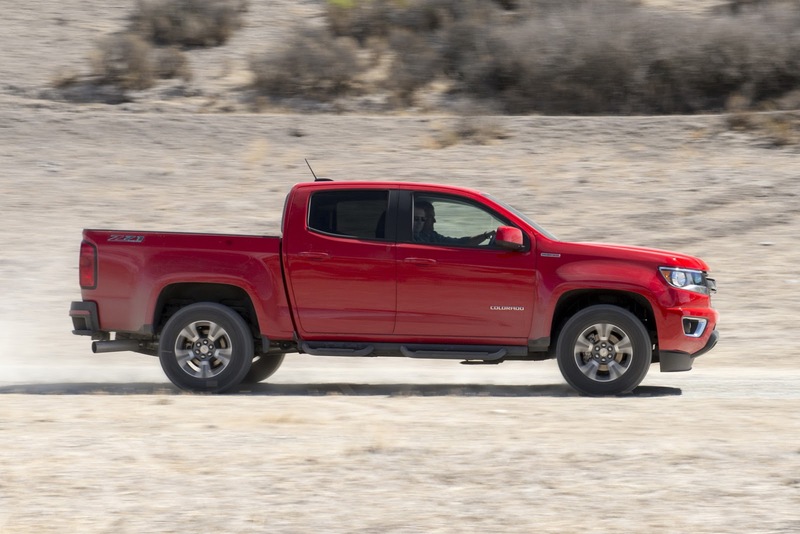 Meanwhile, enjoy the media gallery released by the North American carmaker!